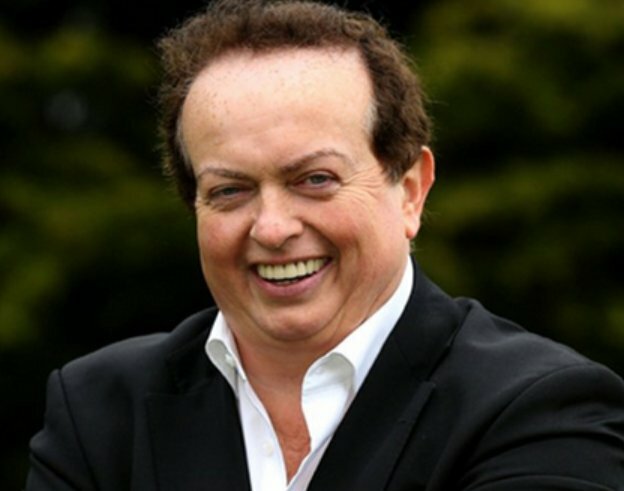 Paddy the Bookmaker targeting young & immature. Out of interest, who’s your favourite Marty? 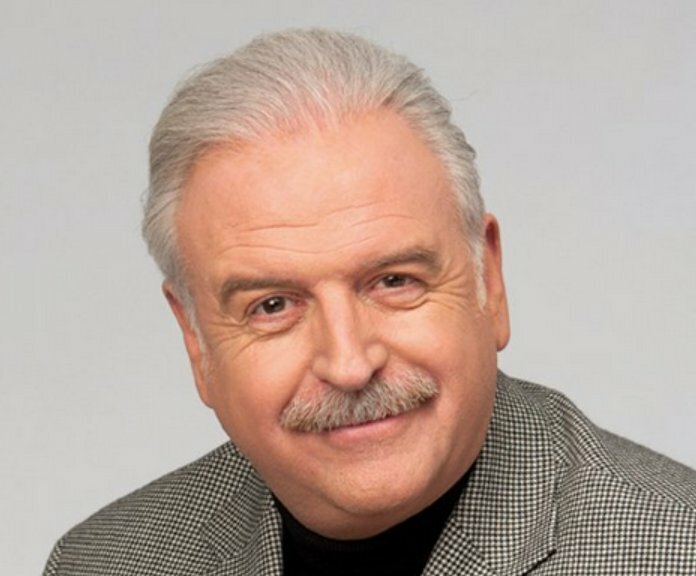 Like for Marty Whelan, RT for Marty Morrissey.